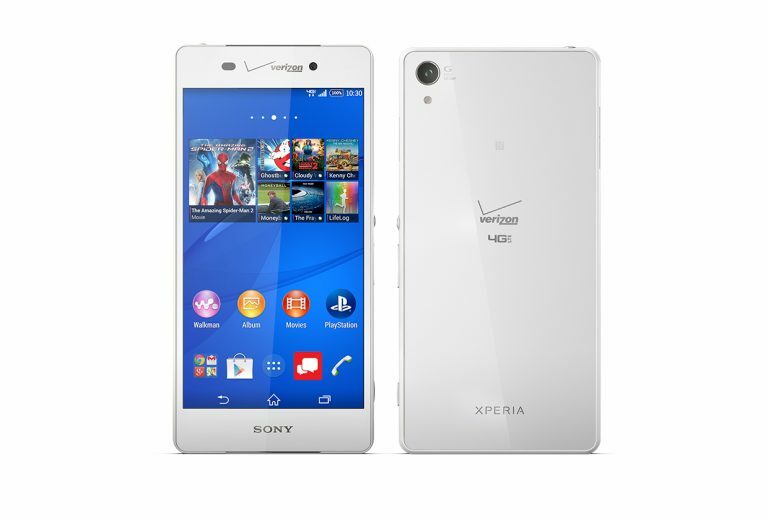 The Sony Xperia Z3v is Sony’s flagship Sony Xperia Z3 with Verizon branding. The Sony Xperia Z3v has the same hardware specifications as the regular Xperia Z3. While the Sony Xperia Z3 is available in 16 GB and 32 GB versions, the Xperia Z3v Verizon is available only with 32 GB internal storage. The Sony Xperia Z3v has slightly larger external dimensions. So, the Sony Xperia Z3 cases won’t fit the Xperia Z3v. 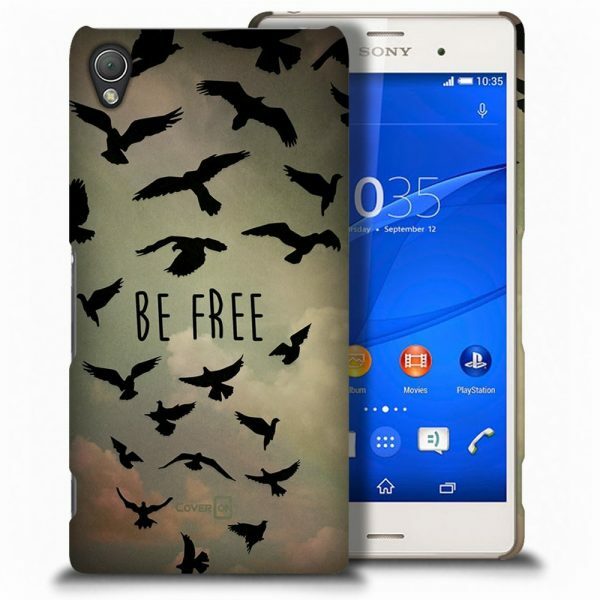 We have hand picked the custom made cases and listed below the top 7 best Sony Xperia Z3v cases and covers. 1. 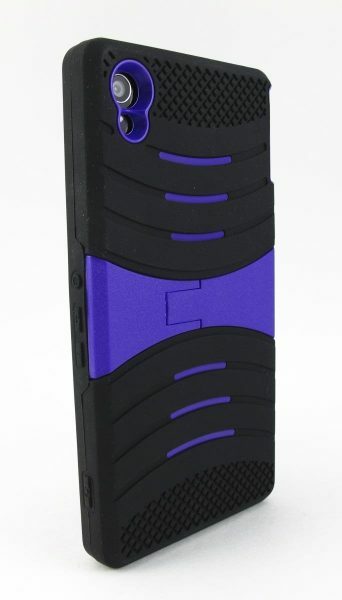 Kaleidio Dual Layer Hard Shell/Gel Skin Hybrid Case Cover for Sony Xperia Z3v: The Kaleidio Dual Layer Hard Shell/Gel Skin Hybrid Case Cover for Sony Xperia Z3v is rugged and offers excellent protection from drops, bumps and scratches. 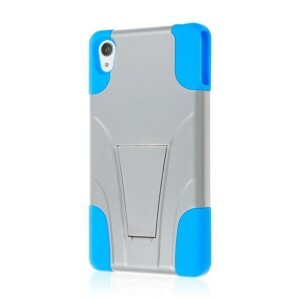 The Kaleidio Dual Layer Hard Shell/Gel Skin Hybrid Case Cover for Sony Xperia Z3v is also equipped with a kickstand for convenient media viewing. The Kaleidio Dual Layer Hard Shell/Gel Skin Hybrid Case Cover for Sony Xperia Z3v is available in 15 different color combinations. 2. Mpero Flex S Series Protective Case for Sony Xperia Z3v: The Mpero Flex S Series Protective Case for Sony Xperia Z3v is sleek, stylish and durable. The Mpero Flex S Series Protective Case for Sony Xperia Z3v is made from high quality TPU and the matte finish provides good grip. The Mpero Flex S Series Protective Case for Sony Xperia Z3v is available in 4 colors. 3. CoverOn Sony Xperia Z3V Flip Wallet Case Cover: The CoverOn Sony Xperia Z3V Flip Wallet Case Cover features 3 card slots and a large cash compartment. 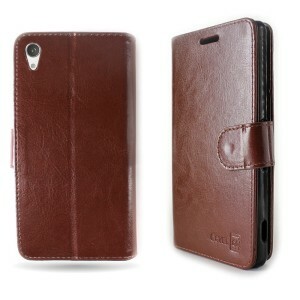 The flip wallet case cover also functions as a built-in stand for the Sony Xperia Z3v Verizon. 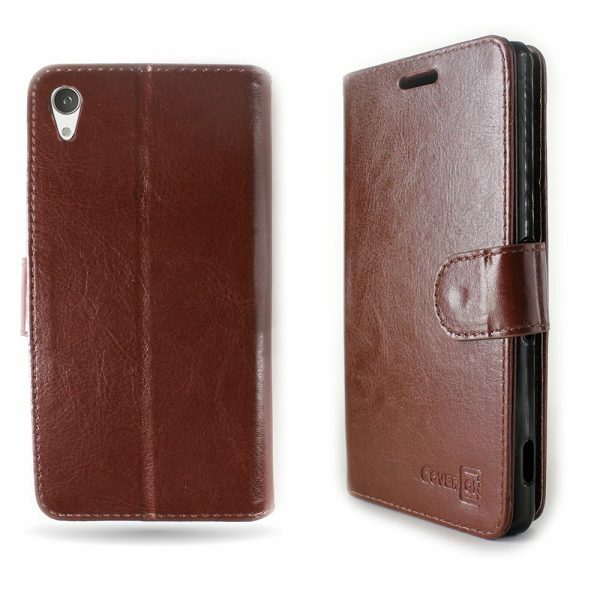 The CoverOn Sony Xperia Z3V Flip Wallet Case Cover is available in 3 colors. 4. Mpero Impact X Series Sony Xperia Z3v Case: The Mpero Impact X Series Sony Xperia Z3v Case offers good protection to the Xperia Z3v with its shock absorbing bumpers and dual layer hybrid design. The Mpero Impact X Series Sony Xperia Z3v Case is available in 6 different colors. 5. 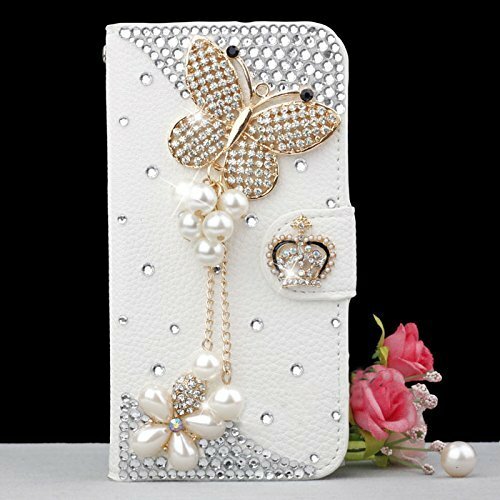 Luxury 3D Fashion Bling Diamond Sony Xperia Z3v Flip Wallet Leather Case Cover: If you love some sparkling diamonds on your smartphone, this case is for you. The Luxury 3D Fashion Bling Diamond Sony Xperia Z3v Flip Wallet Leather Case Cover is available in 8 different designs. 6. 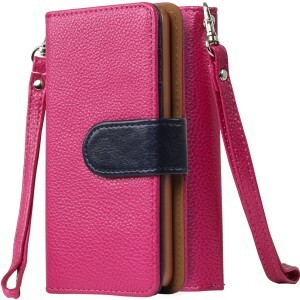 Sojitek Sony Xperia Z3v Verizon Premium Two Tone Leather Wallet Case: The Sojitek Sony Xperia Z3v Verizon Premium Two Tone Leather Wallet Case offers full protection to your smartphone and has a magnetic strap to secure your device in place. The Sojitek Sony Xperia Z3v Verizon Premium Two Tone Leather Wallet Case also gets a detachable hand strap and a free premium HD screen protector. 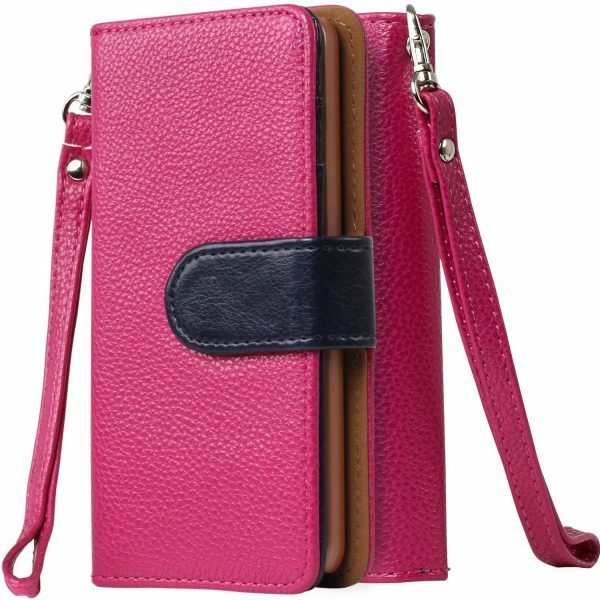 The Sojitek Sony Xperia Z3v Verizon Premium Two Tone Leather Wallet Case is available in 7 dual color combinations. 7. 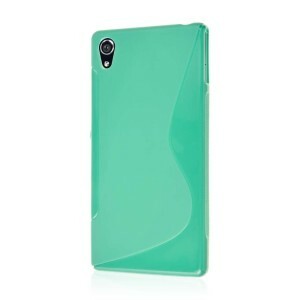 CoverOn Sony Xperia Z3v Slim Fit Back Cover: The CoverOn Sony Xperia Z3v Slim Fit Back Cover is a shatter-proof hard case available in a large number of designs. These are the top 7 best Sony Xperia Z3v Verizon cases and covers.